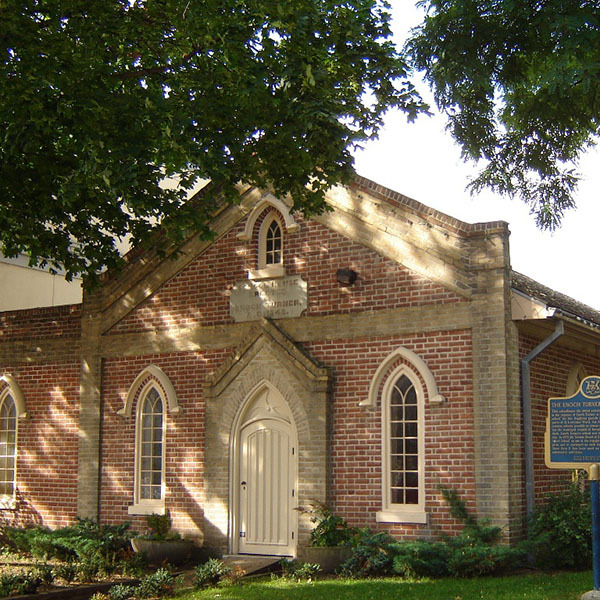 In February 2005, an agreement was reached with the St. Clair Parks Commission and the Government of Ontario to transfer ownership and operation of Uncle Tom’s Cabin Historic Site to the Ontario Heritage Trust. 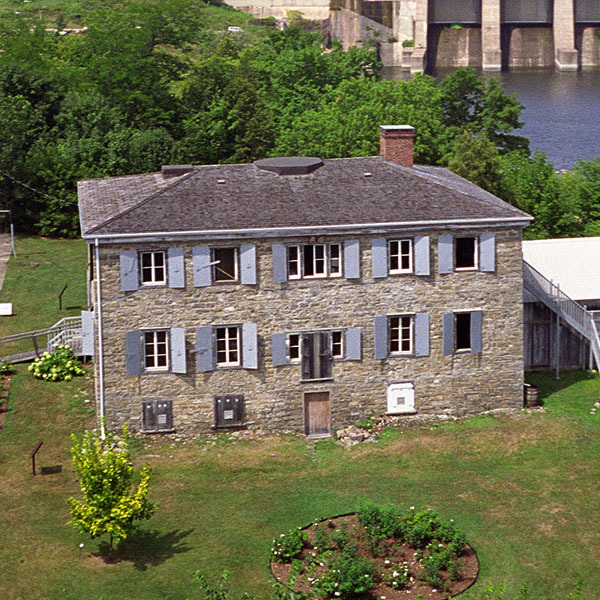 At a bend in the Sydenham River near the town of Dresden stands Uncle Tom's Cabin Historic Site. 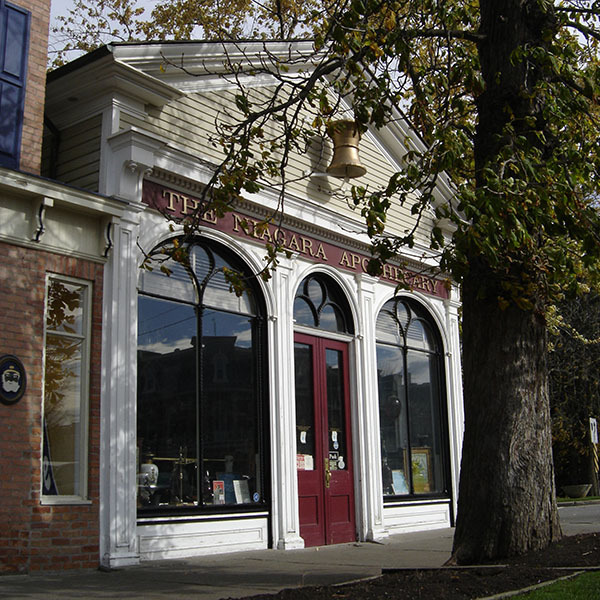 The museum – built on the site of the Black settlement that Rev. 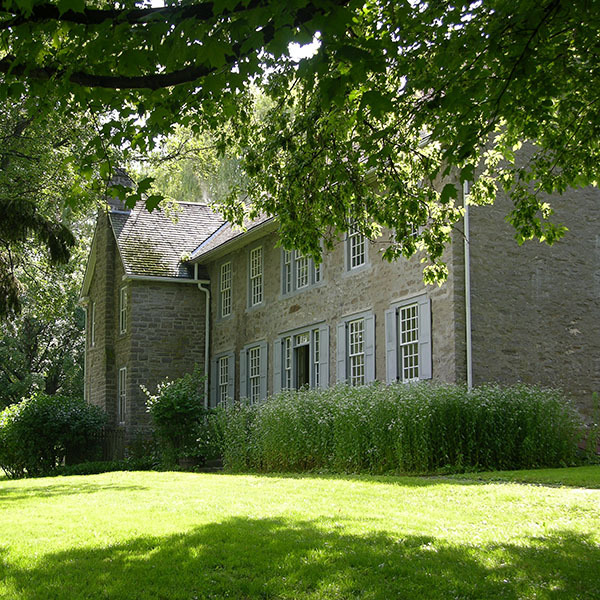 Josiah Henson helped found in 1841 – preserves the settlement where Henson and his wife Nancy lived. Today, thousands of people make pilgrimages to Uncle Tom's Cabin Historic Site to discover more about our past. Uncle Tom's Cabin Historic Site takes its name from Harriet Beecher Stowe's successful 1852 anti-slavery novel Uncle Tom's Cabin, featuring a character named Tom (loosely based on Josiah Henson). Henson's own story is told in his autobiography, first published in 1849. Josiah Henson was born into slavery on June 15, 1789 near Port Tobacco in Charles County, Maryland. As a slave, Henson experienced horrifying conditions. He was separated from his parents, sold twice and maimed for life after being beaten. In 1829, Henson arranged to purchase his freedom with money he earned by preaching to Methodist congregations. Betrayed by his master, Henson was taken to New Orleans to be sold. Henson escaped slavery by fleeing northwards with his wife and four children using the Underground Railroad, eventually crossing the Niagara River into Upper Canada (now Ontario) on October 28, 1830. 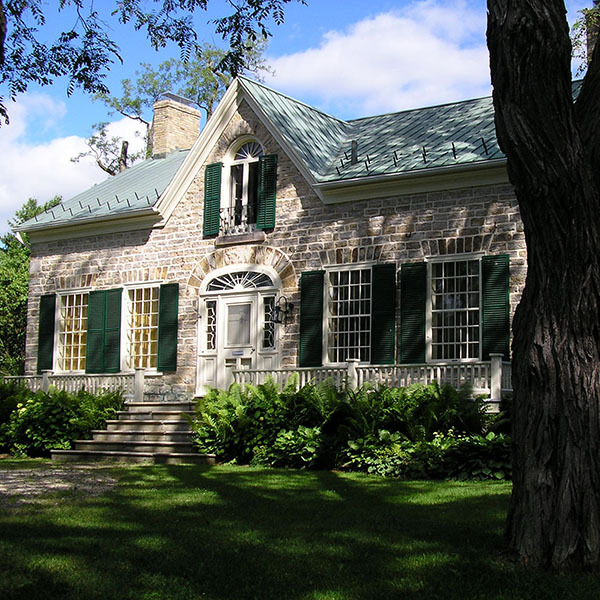 Upper Canada had become a haven for Black refugees from the United States after 1793 when Lieutenant-Governor John Graves Simcoe passed an "An Act to prevent the further introduction of Slaves, and to limit the Term of Contracts for Servitude within this Province." Although the legislation didn't free slaves living in Canada, it prohibited the importation of slaves to the province. This meant that refugees from slavery were free as soon as they set foot in Ontario. By 1830, when Henson arrived, the Black community in Upper Canada consisted of Black Loyalists who had fought for the British during the American Revolution, African American refugees from the War of 1812, and others. Henson started his life in Canada working as a farm labourer and a lay preacher in the Waterloo area. In 1834, he moved to Colchester with 12 friends and established a Black settlement on land rented from the government. There, in 1836, Henson met Hiram Wilson, a missionary from the American Anti-Slavery Society who ministered to Black Canadians. Wilson introduced Henson to one of his friends, James Canning Fuller, a Quaker from New York. With financial assistance from Wilson and a silent partner (probably Fuller), Henson purchased 200 acres in Dawn Township to build a self-sufficient community for fugitives from slavery. 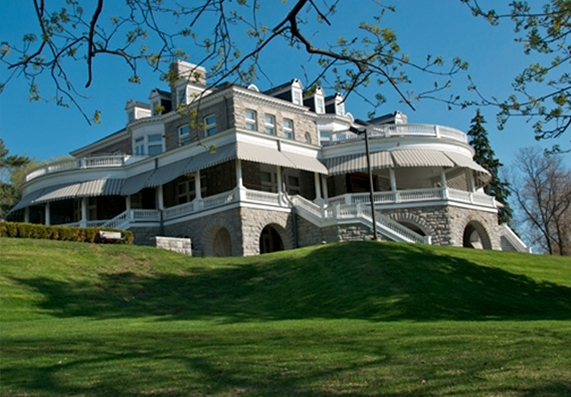 The Dawn Settlement, as it was called, centred on the British-American Institute – an all-ages manual school that trained teachers and provided a general education. The school opened in 1842 "to cultivate the entire being, and elicit the fairest and fullest possible development of the physical, intellectual and moral powers," and to provide Black Canadians with the skills they needed to prosper and to disprove the racist beliefs of proponents of slavery who argued that Blacks were incapable of independent living. The Dawn Settlement grew to include mills and a brickyard. Settlers cleared their land and grew crops – mainly wheat, corn and tobacco – and exported locally grown black walnut lumber to Britain and the United States. At its peak, about 500 people lived at the Dawn Settlement. Henson purchased 200 acres of land adjacent to the community, where his family lived (100 of which he sold back to the Settlement at a discounted price). He preached in the Dawn Settlement's community church and served on the executive committee of the Institute. The Dawn Settlement developed administrative problems and in 1849 the British and Foreign Anti-Slavery Society took over its management. After the school closed in 1868, the Dawn Settlement began to fade. Most residents either returned to the United States where slavery had finally been abolished or moved to other communities in Ontario. Josiah and Nancy Henson, however, continued to live in Dawn for the rest of their lives. Throughout his life, Henson was an important leader for Canada's growing Black community. He led a Black militia unit during the Rebellion of 1837, advocated in support of literacy and education for Blacks, toured parts of the United States and Britain to raise funds to support his activities and helped Black Canadians to join the Union Army to fight against slavery during the American Civil War. Today, plaques from the Ontario Heritage Trust and the Historic Sites and Monuments Board of Canada commemorate the remarkable contributions of this man. 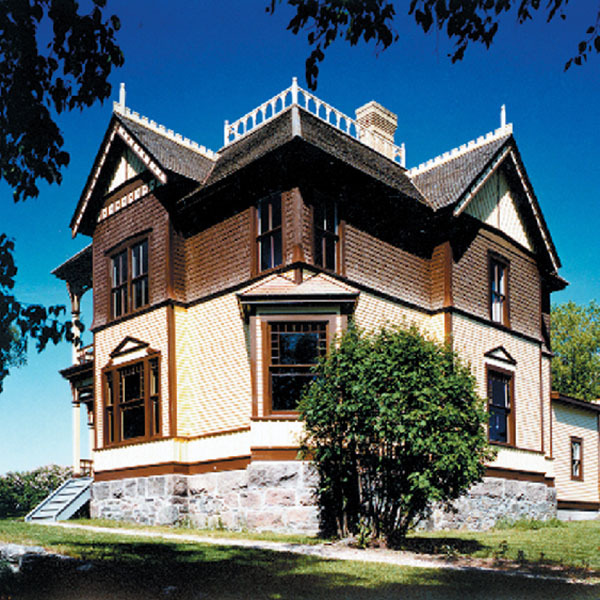 Explore the fascinating Uncle Tom’s Cabin Historic Site and learn about the unique heritage of Ontario’s Black community. School and group bookings available year round by appointment. May 18 to June 30 – Tuesday to Saturday, 10 a.m. to 4 p.m.; Sunday, Noon to 4 p.m.
July 1 to August 31 – Monday to Saturday, 10 a.m. to 4 p.m.; Sunday, Noon to 4 p.m.
September 1 to October 25 – Tuesday to Saturday, 10 a.m. to 4 p.m.; Sunday, Noon to 4 p.m.
Holiday Mondays – 10 a.m. to 4 p.m.
November 1, 2019 through April 30, 2020 – tours by appointment only; please email to schedule a tour. Emancipation Day - Saturday, August 3, 2019 from 10 a.m. to 3 p.m.